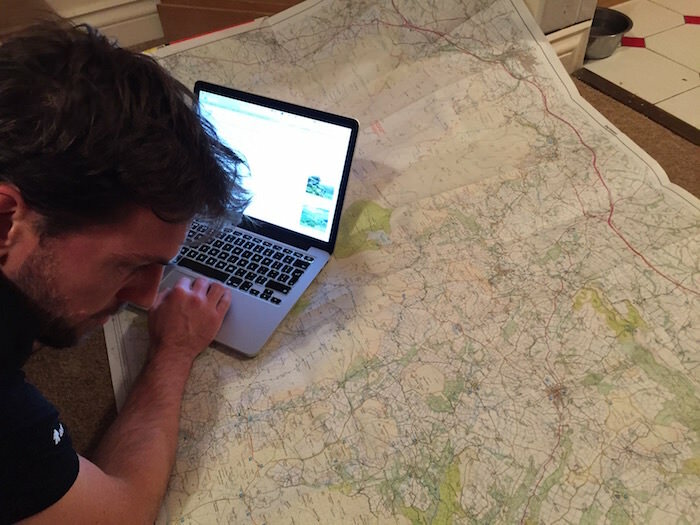 So when Dave and I were debating about what microadventure challenge we’d do in Dartmoor, our 13th National Park, I mentioned to him my unfulfilled desire to do the Ten Tors. However, because we didn’t have time to run 35 to 55 miles in a morning (it normally takes two days), I suggested that we do a Micro Ten Tors challenge. 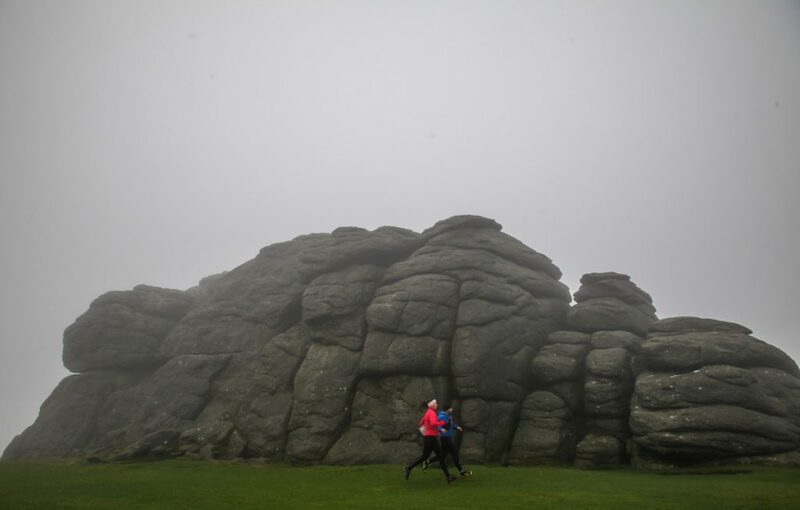 Being born and bred in the West Country, when I think about Dartmoor, there are a number of phrases or words that spring to mind: bogs, the Hound of the Baskervilles, letterboxing, pea green fog, Army training area, Dartmoor ponies, granite, bad weather and tors. Of course, to a layman some of these can sound like negative reasons to go to Dartmoor. But to anyone familiar with this fabulous National Park, they’re quite the contrary. 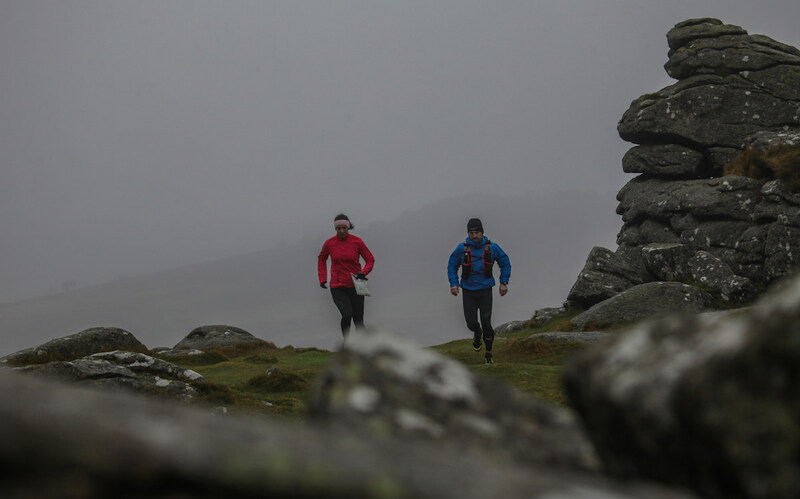 Indeed, there’s a good reason why the Army (and Royal Marine’s train there), so if you’re looking to improve your ‘Hard as Nails’ status or simply do something ‘character building’, Dartmoor is the perfect training ground. This is perhaps why the Ten Tors has proven so popular as a challenge with young people. 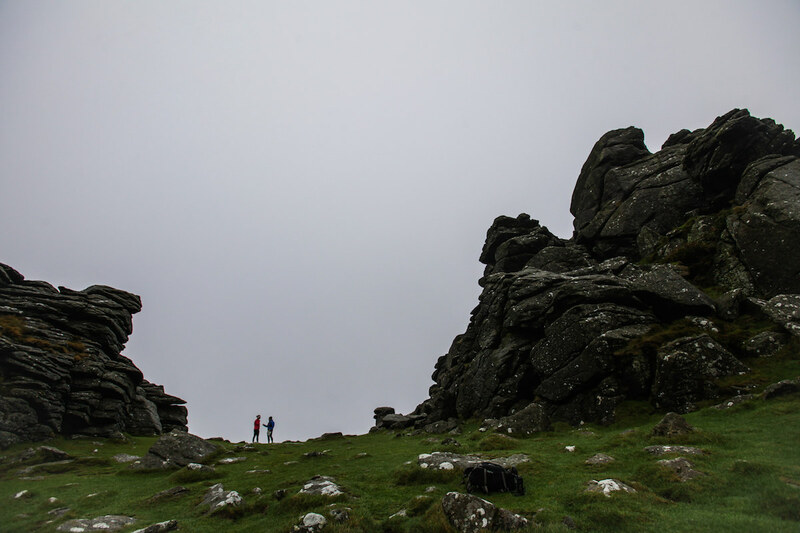 Organised by the Army, every year 2,400 individuals (four hundred teams of six teenagers) will gather in Dartmoor and spend just shy of two days visiting ten nominated tors, walking between 35 and 55 miles depending upon their age. Believe me, it’s hard work. But today wasn’t meant to be hard work. I’ve done enough of that over the past two weeks. I wanted today to be fun, yet challenging enough to justify a decent slab of cake afterwards at the fabulous Cafe on the Green in Widecombe. With Dave being from the Lakes District and therefore unfamiliar with the area, I thought it a good idea to call on a friend and local Dartmoor resident, Heather Fell. She also happens to be an Olympic Silver Medalist in Modern Pentathlon, so wouldn’t struggle to keep up, although she did say to me beforehand, ‘I’m crap uphill’. Of course, this is all relative. There are hundreds of tors in Dartmoor but the most famous is Haytor Rocks (SX 75781 77056). It’s not the highest, but certainly one of the most impressive. 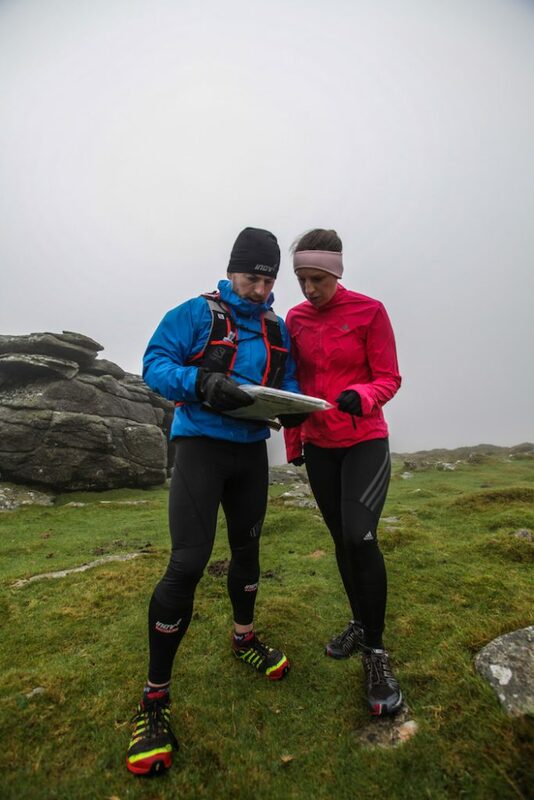 So, after some time spent studying a 1:25,000 Ordnance Survey map, we identified ten tors not too far away from each other that we’d be able to run between in a morning, including some of the more famous tors such as Hound Tor, Saddle Tor, Bonehill Rocks and of course Haytor Rocks. The latter two were where Steven Spielberg’s War Horse was filmed. By the time we’d arrived at our pre-arranged rendezvous point at the car park by Hemsworthy Gate, there was pea green thick fog all around us. The visibility was about 50m – which meant we’d need to heavily rely on our compass if we weren’t to get lost. I’m a big fan of leaping across heather and go cross-country whenever possible, as opposed to following paths. That’s one of the main attractions of open moorland like Dartmoor. But it can also be a touch hazardous as you might end up scratching your legs on the thorn like bushes, or worse, finding yourself in boggy ground, some deep enough to swallow you whole! More to the point, you can also get lost – which can feel fairly scary in a place like Dartmoor. Although my wife, Zayne might disagree with this, I consider my map reading to be fairly good. 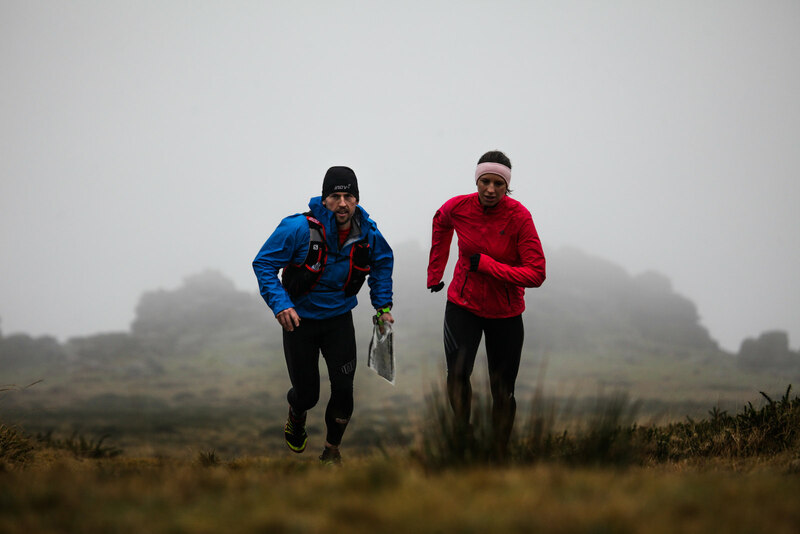 I’m Mountain Leader Trainer (Summer) qualified, I’ve done plenty of mountain marathons, adventure races, orienteering events and even managed to successfully navigate myself across the mountains spine of Wales in the Dragon’s Back Race. But navigating on Dartmoor is quite different. And when the visibility is so bad, your perception of distance changes dramatically, so it can be quite tricky if you’re not playing close attention. 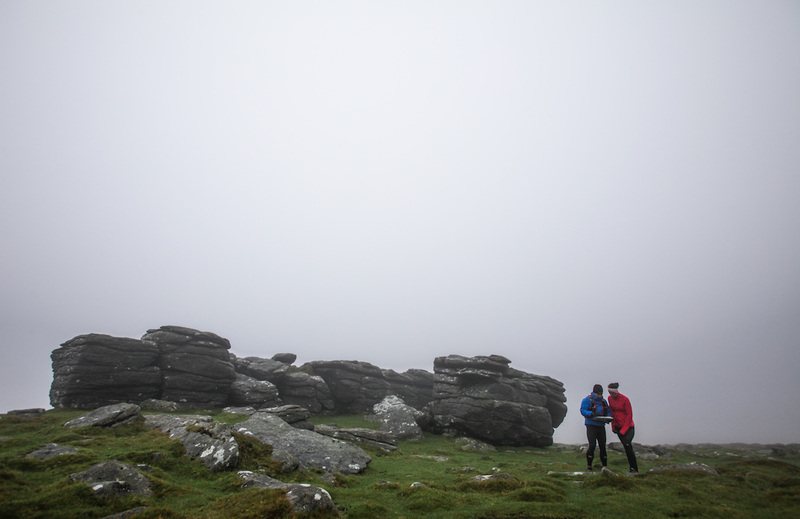 I mentioned that Dartmoor is well-known for letterboxing – which is essentially an ancient version of geocaching. In fact, letter boxing originated in Dartmoor in the mid nineteenth century – the first being at Cranmere Pools. Scattered around Dartmoor are over a hundred boxes (often in the guise of Tupperware or biscuit tins) that contain rubber stamps and a visitors book. It’s much easier to find them if you have the Letterbox Catalogue containing the clues (which you have to buy for a few pounds from the club). Or you can do what we did ‘random letterboxing’. Honestly, finding a letterbox without meaning to is seriously exciting and gives you the feeling of being a kid again! So much so, that we became like Terrier dogs searching for boxes at the other tors. 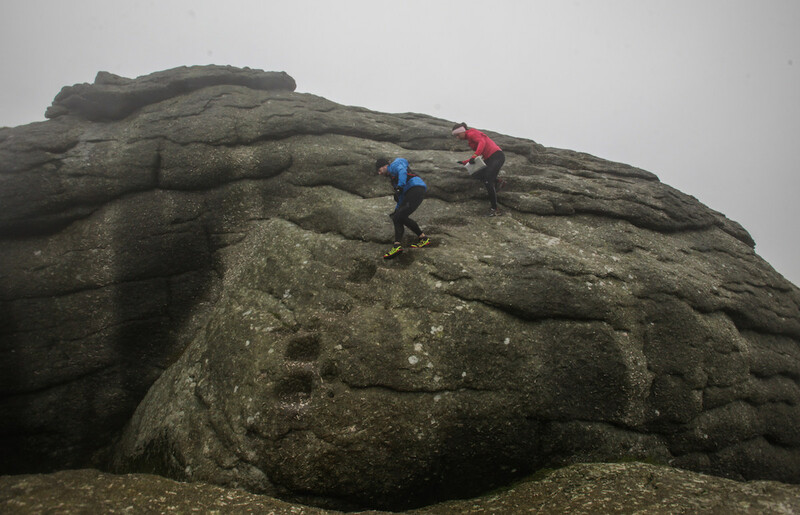 We had intended to do ten tors, but we decided to bag a couple of ‘bonus tors’ on the basis of, ‘When they’re that close, it would be a shame not to’. But the time we’d arrived back at the car park at Hemsworthy Gate, we were grinning from ear to ear. It might not be the real thing, but after two hours, almost 10 miles and 3,000ft of ascent, it felt real enough to satisfy the demon inside me. And as hoped, enough to justify having a yummy tea and cake stop at the Cafe on the Green – one of the best cafes I’ve been to. Supported by MINI, Dave and Tobias are touring Great Britain visiting all 15 of our National Parks in 15 days, completing a microadventure in each as they go. You can follow their adventures on Twitter, Instagram, Facebook or simply using the hashtag #MINIActionMan. 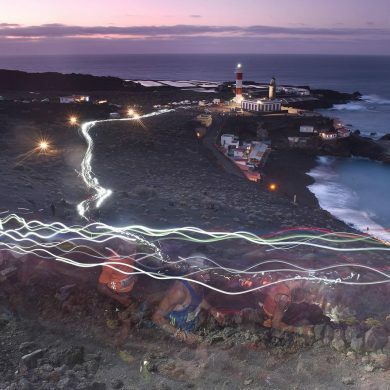 If you’re keen to follow this route, you can find it on Strava or Movescount.